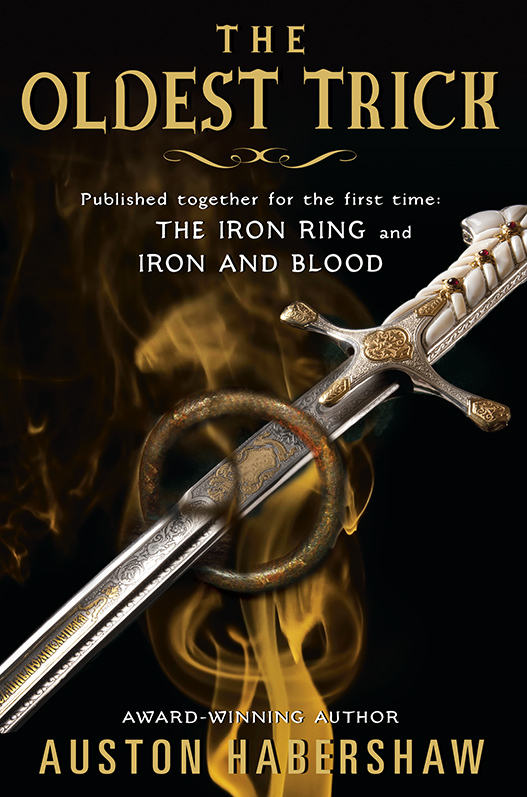 I’m going to give you a free copy of THE IRON RING. Yes, that’s right – give you one. For free. I’ve got a bunch of copies of THE IRON RING to give to you good people. Why? Well, it just so happens the sequel to THE IRON RING is coming out on June 2nd, and I want to give some people a chance to read the first one before they read the second, right? Only seems fair, and time is of the essence, my friends. 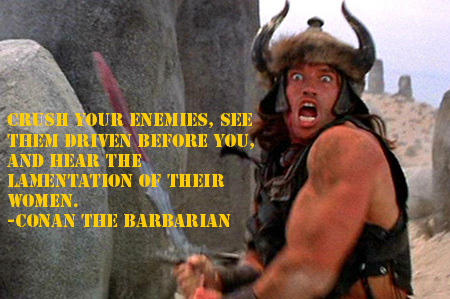 Thing the First: Post your favorite one-liner from a book, action movie, video game, or what-not in the comments below (or tweet at me – @AustonHab – with the hashtag #bestoneliner). Think James Bond, Conan the Barbarian, John McClane, Locke Lamora, Kvothe, Rand al’Thor – what line of theirs made you smirk with it’s awesomeness? Put it in the comments. Give some context if needed. Heck, if you want, go ahead and make up your own! If it’s awesome, I’ll give it a prize! Thing the Second: Sign up for my e-mail list on the right sidebar and/or follow me on Twitter (so you’ll know if you won). The contest will run from today (5/11) until next Monday (5/18). I will make a post here listing the winner’s names and we can then arrange a way to e-mail you your book. Let’s get this one out of the way, shall we? One prize per person, please. If you enter a whole bunch of times, I’ll just pick the best one. You can’t win a bunch of books. If you win, you’ll be getting the book direct through Harper Collins, so you might need to download their special reader app for your phone/tablet/ whatever. All comments need to be made either here on this post or Tweeted at me (@AustonHab) on Twitter with the hashtag #bestoneliner. I am the sole arbiter and judge of the contest. 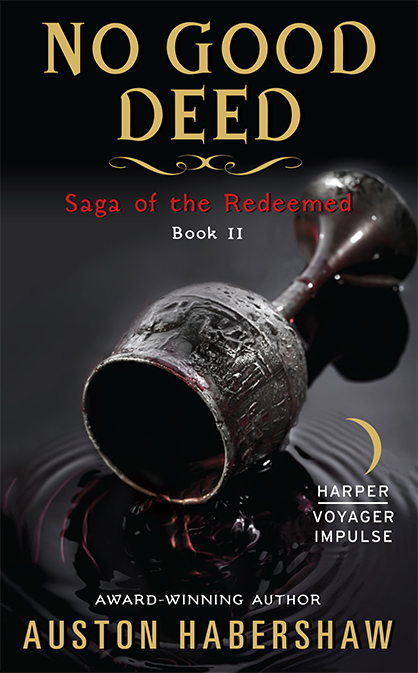 Posted on May 11, 2015, in Events, Publicity and tagged book giveaway, Contest, Harper Voyager, One liners, The Iron Ring. Bookmark the permalink. 6 Comments. A chance to win a free copy of Auston Habershaw’s upcoming book by doing what you probably already love doing–coming up with a witty one-liner! Hello! You won a copy of the book, but your profile seems somehow inaccessible. Get me your e-mail address and I’ll send you a copy! Thanks!